The Children’s Center identity is a system of logos, signatures, graphics and text elements. Great attention has gone into the development of our identity; these guidelines serve to promote and protect it. Each component of The Children’s Center identity works with all the others to ensure a consistent look and feel in our communications materials. To preserve The Children’s Center brand unity, service areas may not develop or use other logos without authorization from the The Children’s Center Brand and Marketing Department. Electronic files of the logo and logo and signature can be requested from the The Children’s Center Brand and Marketing Department. The official logo should appear in a prominent position on all agency marketing materials including publications, websites, advertising, banners, displays and external signage.The Agency logo is trademarked and cannot be altered or recreated in any way. Request an electronic logo file from the The Children’s Center Brand and Marketing Department. The signature is a unique typographic word mark displaying the full name of The Children’s Center. The logo and signature should be used on all materials that do not have “The Children’s Center” prominently displayed. The logo and signature also should appear in all return address blocks or, when there is not an address block, on the back cover of the material. The signature must be used with the logo in the authorized configurations. The authorized configuration is shown here. The logo and signature are official trademarks of The Children’s Center and cannot be altered or recreated in any way. Request electronic logo and signature files from the The Children’s Center Brand and Marketing Department. For Web applications, a graphic element consisting of the logo and the words The Children’s Center may be used on the Web. 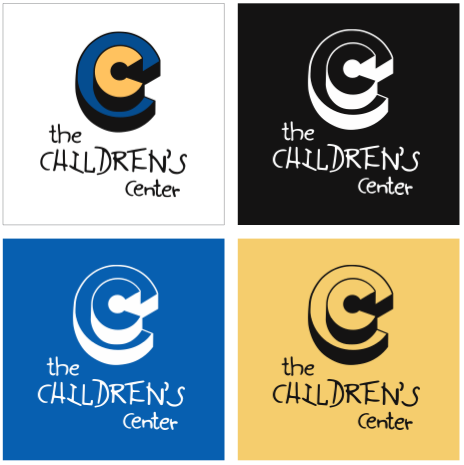 The Children’s Center logo uses three colors: TCC Yellow, black, and blue. The Children’s Center also uses three complimentary “gray” colors for print and web design. When making use of our logo, be sure to follow the guidelines as outlined in our brand guidelines <anchor link>. If you would like to make use of our logo or other brand features in a manner not within the guidelines, you must seek our prior written permission by submitting a Request for Permission Form. The minimum clear space is defined as X, measured by the height of the vertical stroke of the letter “D” in “Children’s”. The minimum clear space of X should always be applied. Try to maximize clear space whenever possible.The minimum size of our logo is 72px on screen, or 0.75in in print. In exceptional circumstances, smaller sizes for print may be necessary. In such cases, legibility should always be your top priority – always ensure “the” and “center” in the signature are clearly visible. Do not set in a different typeface. Do not reposition, resize or separate components of the logo and signature. Do not angle or rotate. Do not change the spacing between the letters or the spacing between the logo and signature. Do not add a shadow or dimension to the logo and signature. Do not use the signature without the logo. Do not scan or copy from the web. 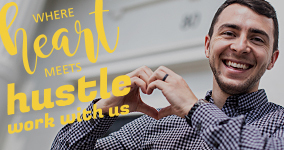 Please contact The Children’s Center Marketing Department for an official file. Do not tint the signature or its components. Do not reassign colors to individual elements of the logo and signature. Do not use any color but the background color to outline the logo. Do not reassign separate colors to the logo and signature. Do not delete elements of the logo and signature. Contact The Children’s Center Marketing Department for web exceptions. Do not use the logo and signature as a printed watermark. Do not stretch or distort the logo and signature. Do not overlap with other logos or marks. Do not create a decorative pattern with the logo. Do not fill or apply a mask. Do not apply graphic elements that could diminish or obscure appearance. Do not place on a background that does not provide sufficient contrast. 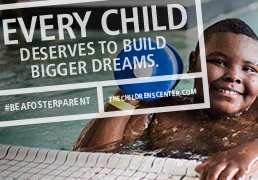 When referring to The Children’s Center, the “T” in “The” is always uppercase. 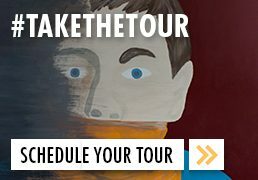 Goods and merchandise intended for internal use by The Children’s Center service areas, events or campaigns must have artwork approved by The Children’s Center Marketing Department (link to online request form) before production. For more information about Head Start Academy logo or merchandising contact The Children’s Center Brand and Marketing Department.